This book is a Vedantic Commentary on ‘Jesus of Aquarius’ channeled by Levi Dowling at the start of the 20th century. Jesus spent 12 years in India and away from Jerusalem from the ages of 12 to 24 years. He learned Vedanta from Hindus and Buddhism from Masters of the East. Jesus’ esoteric insight of spirituality was not understood by the Jews of Jerusalem (and is still not interpreted correctly by the West). He therefore was committed to the Cross by the age of 28. 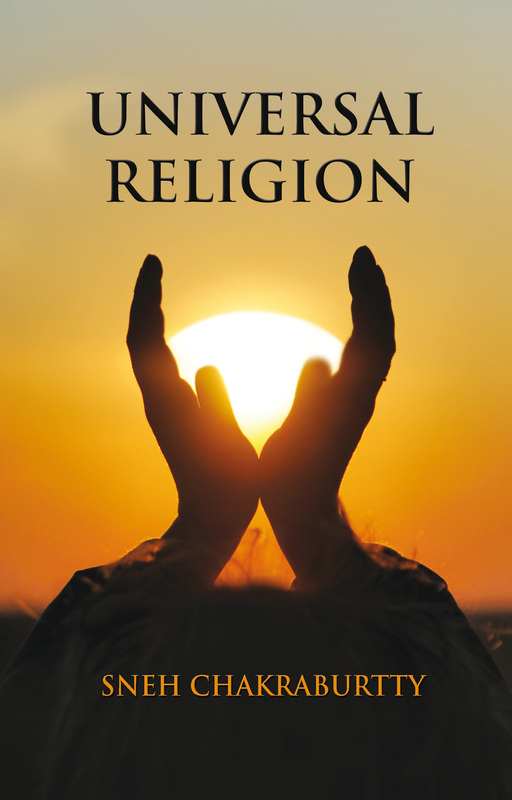 Aquarian Gospel became the catalyst for my commentary in ‘Universal Religion’. Theosophical Masters have promised a spiritual awakening. It is possible now that we have transcended the Piscean Age (Kali yuga) and have been entering the Aquarian Age (Satya-yuga) for the last 200 years.